In order to help us serve you better and to help us provide usage statistics to our funding agencies we would appreciate it if you could tell us a little about yourself and your application. How did you hear about Pegasus? 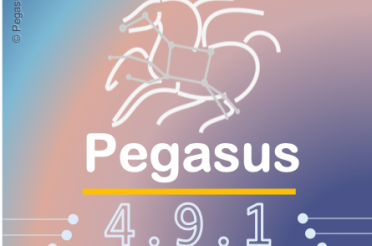 What features of Pegasus interest you most? What feature(s) would you like to see supported? What could we do to help you and your research?